Dental fillings are meant to protect a tooth with tooth decay. They restore full function to the tooth and are meant to last a long time. Sometimes, however, it is necessary for fillings to be replaced. While this is not a common occurrence, it can happen if there is subsequent decay or trauma to the area. If your filling has become compromised, it is important to come in for an appointment to see if the tooth needs to be filled again. Normal wear and tear: Just like the surface of your teeth undergo excessive pressure every day, so do your fillings. If you eat excessively crunchy foods or do not practice good oral hygiene, your fillings may wear down and need replacement. Cracks: If your filling cracks from the pressure of something that you ate, it could cause a small crack. Oftentimes you will not see this crack, but the bacteria in your mouth sees it and uses it to bury itself deep in your tooth. This can cause future decay underneath a filling, which you are unable to see. You typically do not realize it until the pain becomes unbearable from the decay. 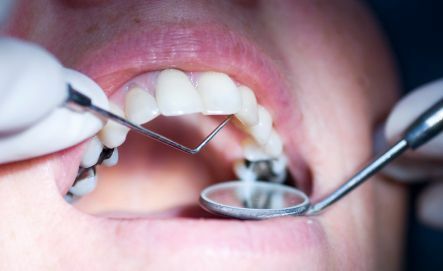 Grinding your teeth: If you are under a great deal of stress or have a bad habit of grinding your teeth at night, you could put excessive pressure on the fillings, causing them to break, crack or fall out. 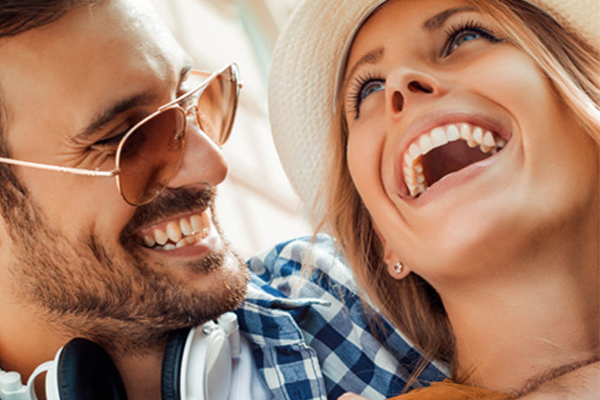 If you think that your filling has cracked or you know that it fell out, it is important that you call us for an appointment as soon as possible to have it filled again in order to protect your tooth.